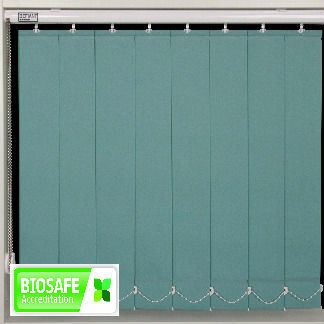 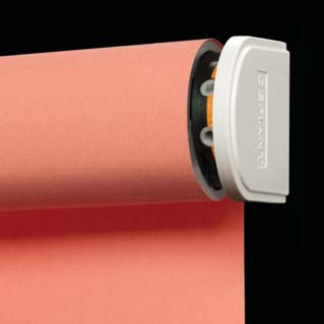 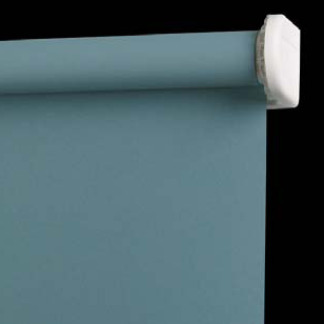 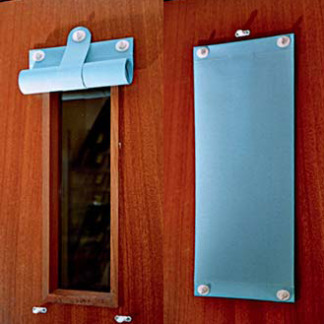 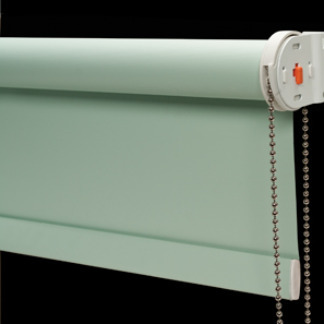 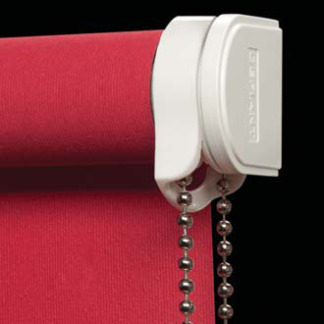 All our roller blinds are carefully built to exacting standards, to give years of trouble-free service. 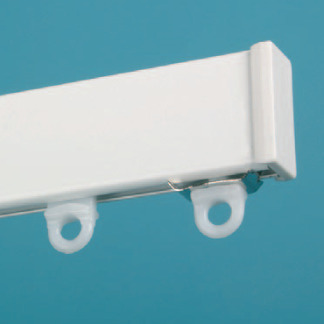 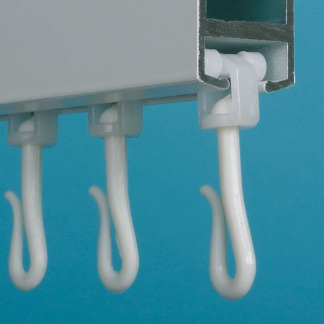 The superior design features and quality components enable them to be confidently specified for the most demanding applications. 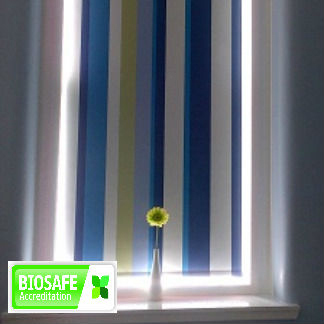 If you want to create your own themed blinds, we can work with you to commission something unique and bespoke.